KBSSBRIDA will be the first choice for fixed plant maintenance in the Pilbara. Our mission is to deliver ongoing expertise and value to our clients and staff by investing in our local people. KBSSBRIDA is the Pilbara based, engineering services provider that believes quality people deliver quality services. KBSSBRIDA is committed to a reputation for reliable excellence and leading-edge engineering careers for local people. Careers that support our families and our clients, through the cycles of maintenance and expansion. 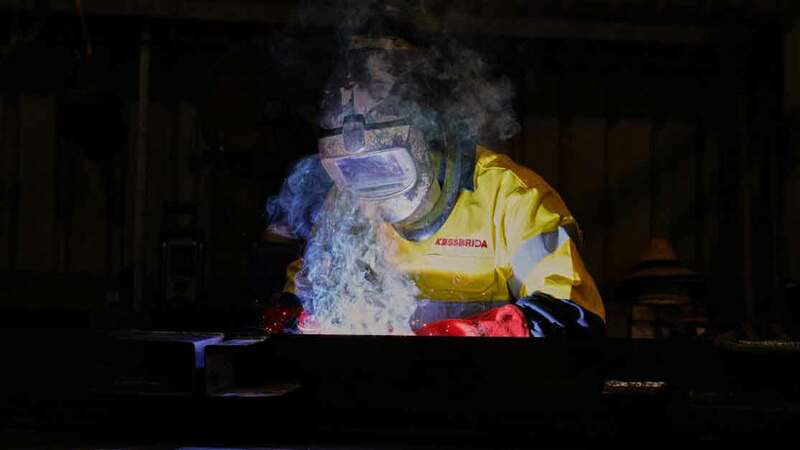 The Pilbara’s world-class assets and unique environment is the mother of pioneering innovation. 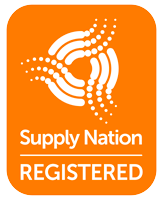 KBSSBRIDA draws on trusted local Aboriginal and Engineering expertise to serve our clients, deepen our knowledge and attract respect. 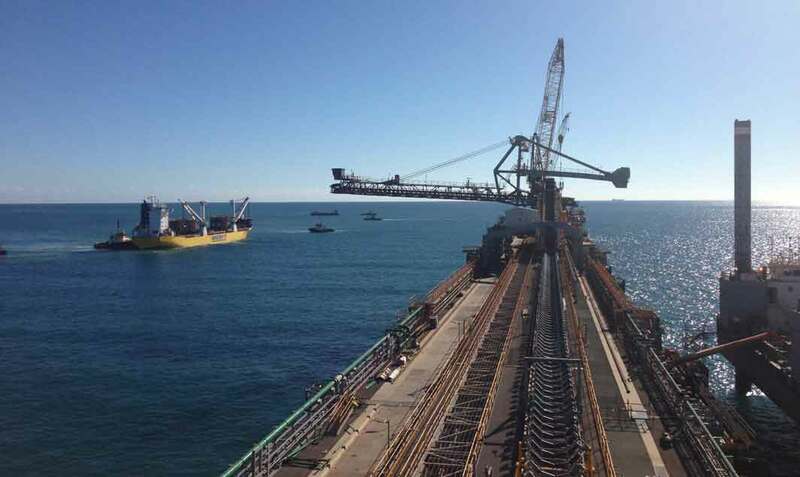 KBSSBRIDA is guided by local decision-makers and aims to build and maintain world-class infrastructure to profit not only our clients, owners and staff, but all the people and assets of Ngarliyarndu (coastal Pilbara). We have a team of dedicated local people that inspire each other and will reset the future. We are on a journey to bring honour to our old people. KBSSBRIDA is part of our journey forward. KBSSBRIDA is a Pilbara based company employing local Pilbara people. Our goal is to provide superior service, withstanding a strong footprint in the Pilbara with services expanding throughout Australia and abroad. The KBSSBRIDA joint initiative takes on projects around the Pilbara specialising in structural, mechanical piping and maintenance contracts. The KBSSBRIDA facility is the largest workshop in the Karratha area with a 2,000m2 enclosed workshop featuring 2x 10t overhead cranes cranes in place as well as in-house engineering and support services. In addition we have over 4,000m2 of laydown area all well suited to support the needs of our clients throughout the Pilbara region. KBSSBRIDA can provide full turn key project solutions for Structural, Mechanical, Piping and Electrical. 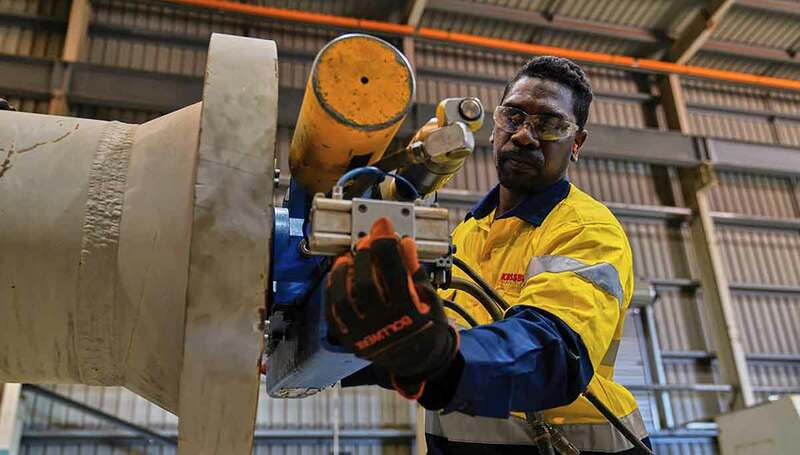 We recently expanded our mechanical services to offer clients a cost effective, local Pilbara solution. This exciting new partnership enables our teams to provide Manufacturing, site installation all the way through to commission and client hand over.